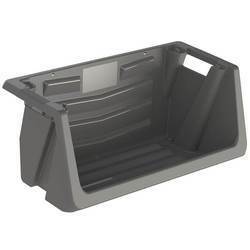 Our range of products include small plastic storage bin, plastic dustbin with stand, heavy duty plastic bin, garbage bins, tote bins and sanitary bins. 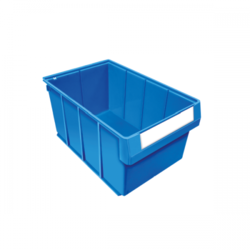 To beat the competition and stand tall in the market, we bring forth a wide range of Small Plastic Storage Bin. 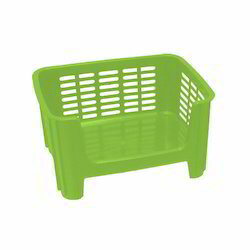 Our skilled professionals manufacture this bin by using superior quality plastic and modern technology in adherence with industry norms. 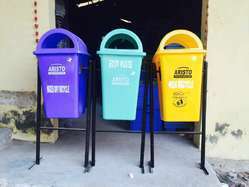 This bin is quality checked against different parameters by our quality examiners so as to deliver qualitative products at client’s end. 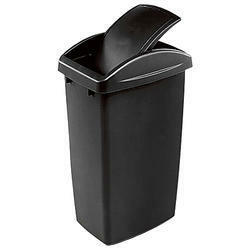 Clients can avail this bin from us at nominal prices. 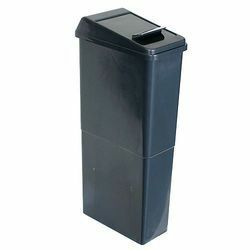 Looking towards the ever growing demand of our clients we are involved in offering a wide assortment of Dustbin Stand.